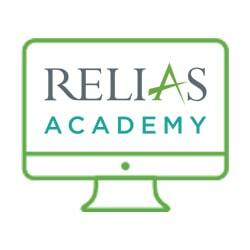 Catholic Charities - 250 uses is proudly presented to you by Relias Academy. Thank you. We hope that you enjoy your course. This product will grant 250 uses on Relias Academy. Further details will be sent via email.